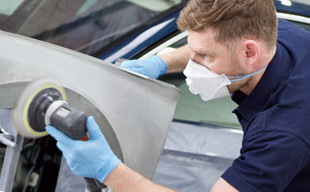 DLG Auto Services have been operating since 1995 and have grown to 20 sites covering most major cities, repairing around 90,000 accident damaged cars, every year. 5 year warranty, giving you even more peace of mind! 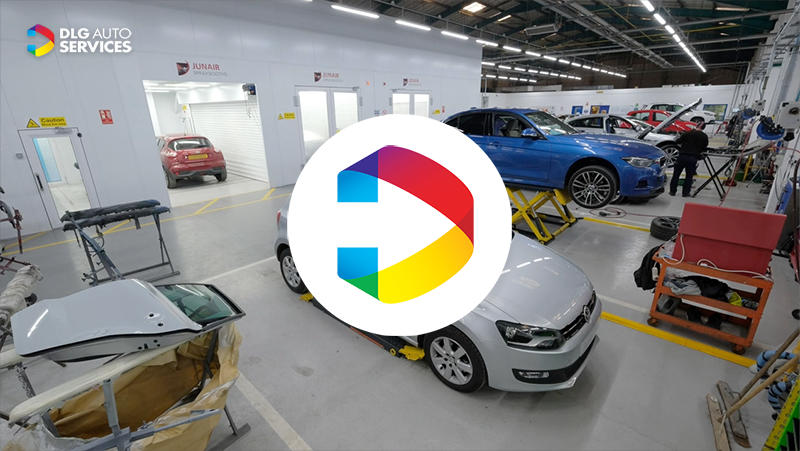 We sometimes forget just how much activity takes place in a single day at our workshops - our time lapse at Birmingham shows just how well the DLG Auto team work together, as one unit. Our bodyshops have all achieved the coveted British Kitemark BS 10125, the British safety standard for vehicle damage repair. 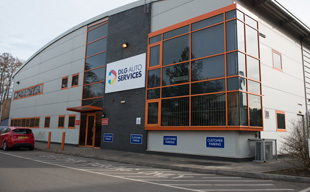 Would you like to work for one of DLG Auto Services Accident Repair Centres? Have you got what it takes? 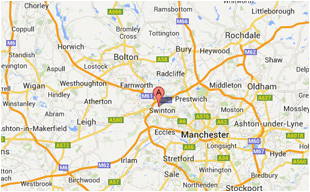 Visit the Direct Line Group careers website to search for vacancies and apply!